News/Blog Texas Construction Contracts: Pay-When-Paid or Pay-If-Paid? 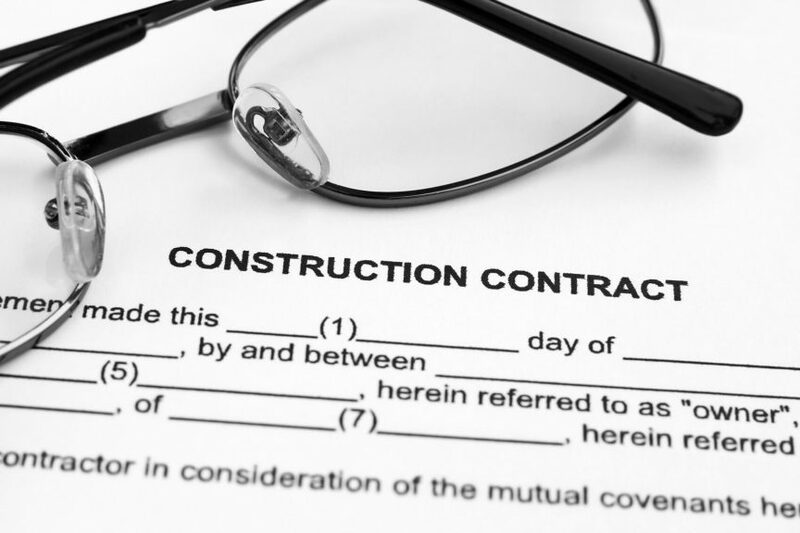 Texas Construction Contracts: Pay-When-Paid or Pay-If-Paid? There is a big difference between so-called “pay-when-paid” clauses and “pay-if-paid” clauses. A “pay-when-paid” clause relates to the timing of payment, such that the subcontractor gets paid when the general contractor gets paid. The general contractor remains obligated to pay a subcontractor regardless of whether the general contractor is ultimately paid by the owner. If payment by the owner is not forthcoming, the prime contractor must still make payment to its subcontractor within a reasonable time. A typical “pay-when-paid” clause might read: “Prime contractor shall pay subcontractor within seven days of contractor’s receipt of payment from the owner.” Under such a provision, the prime contractor’s obligation to pay the subcontractor is triggered upon receipt of payment from the owner. However, Texas courts hold that this type of clause means that the contractor’s obligation to make payment is suspended for a reasonable amount of time, not indefinitely. In other words, there is no “condition precedent” to the prime contractor’s obligation to ever make payment; such a contractual term does not shift the risk of the owner’s nonpayment to the subcontractor. In contrast, a typical pay-if-paid clause might read: “Prime contractor’s receipt of payment from the owner is a condition precedent to contractor’s obligation to make payment to the subcontractor; the subcontractor expressly assumes the risk of the owner’s nonpayment and the subcontract price includes this risk.” In short, pay-if-paid provisions are intended by the parties to shift the risk of the owner’s nonpayment under the subcontract from the contractor to the subcontractor. Such provisions are not favored under Texas law. And, effective September 1, 2009, the Texas Legislature began regulating these types of contractual provisions. Texas law defines a pay-if-paid clause as one that “provides that [a prime contractor’s] receipt of payment from [the project owner] is a condition precedent to the obligation of the [prime contractor] to make payment to the [its subcontractor] for work performed or materials furnished [by that subcontractor].” See Tex. Bus. & Com. Code § 56.001. For a contractual provision to be read as a “pay-if-paid” clause, the intent must be clear—the language used must clearly indicate that a condition, rather than a promise. For example, “subject to,” “on condition of,” or “subcontractor assumes the risk of non-payment by owner” might be sufficient to create a valid “pay-if-paid” clause, subject to the limitations of Texas law. Still, pay-if-paid clauses are strongly disfavored under Texas law, and the Courts will strictly construe such provisions. E.g., Gulf Const. Co., Inc. v. Self, 676 S.W.2d 624 (Tex. App.—Corpus Christi 1984), writ ref’d n.r.e. (Mar. 20, 1985). What’s more, even in the case where there is a valid “pay-if-paid” clause, such a provision may be unenforceable against a subcontractor where nonpayment by the owner to the prime contractor is the result of the prime contractor’s failures, e.g., punch-list items or closeout paperwork, instead of some failure on the subcontractor’s part. See Tex. Bus. & Com. Code § 56.051.